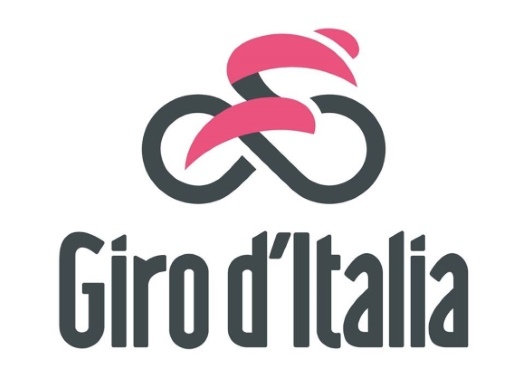 The 2019 edition of the Giro d'Italia will be entirely in Italy, with the exception of a short visit to San Marino, and will include three individual time trials. The 102 edition of the Corsa Rosa will be 3518.5 kilometres long and will include 46500 metres of total elevation, being one of the hardest courses of the last years. The first week of the race will kick off with an Individual Time Trial of 8.2 kilometres in Bologna that finishes in a three-kilometre climb. The second day of the race will be for the puncheurs, as well as the fourth, the third and the fifth day will favour the sprinters and the sixth includes a climb near the finish that could offer the first glimpse of the race's favourites. The seventh stage will be another chance for the classic riders, the eighth will include another rolling course and the ninth will be the second individual time trial that also includes steep parts in its second part. After the first rest day, the peloton will face two completely flat stages that will suit the fast men, and at the 12th stage will have a course that includes a first category climb at more than 30 kilometres from the end. The 13th day of racing includes three categorised climbs, including a mountain finish at the Lago Serru, and will be followed by a short stage of 131 kilometres that features 5 categorised summits and will have one more climbing finish, the week finishes with a tough stage suitable for the puncheurs with a finale in Como. The last week of the Corsa Rosa starts with the Queen Stage across the Alps and includes climbs like the Gavia and the Passo del Mortirolo, and continues with another day with a climbing finish to the Antholz. The 18th stage is the last day for the sprinters, the 19th will be short with a summit finish in San Martino di Castrozza and the 20th will be the queen stage across the Dolomites with fourth classified climbs and a mountain finish at the Monte Avena. The race closes with a 15.6 individual time trial in Verona that features a climb in the middle that can reach the 9% of inclination. The winner of the race will be crowned at the Verona Arena.